​​Judi has been involved with non-profit organizations for over twenty-five years. She is currently the Co-Chair of the Deep Roots Food Hub. Judi owned and operated her own café, cooking school, and catering company called Credible Edibles, which served ‘nutritious, delicious, and environmentally conscious’ food. 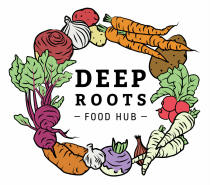 Her goal for the Deep Roots Food Hub is to make it the place to go in West Carleton for everything and anything to do with good food like buying, learning about, knowing about, cooking, preparing, and growing good food. Essentially, her goal is to turn it into the hub for good food in West Carleton. ​Connie Higginson-Murray is a journalist and communications specialist. She has worked for the Canadian Museum of Civilization Corporation, the Canadian Conservation Institute, a Canadian Member of Parliament, and two social service organizations serving low-income Ottawa residents and newcomers to Canada. She was a freelance journalist for Canwest/Postmedia News for 14 years, a resource manager and marketing consultant for a variety of non-profit organizations and has edited two history books. She has a B.A.Hon in Canadian Literature. Connie is a founding member of the Diefenbunker, Canada’s Cold War Museum, was the first director of programs and exhibitions for the museum and assisted in creating exhibitions and recreations. She is also a founder and former board member for the North American Carnival Museum and Archives and was a member of the City of Ottawa Arts, Heritage and Culture Advisory Committee for six years. She has written and presented academic papers on heritage programming and conservation and is currently writing a history of Project EASE (the Diefenbunker). Connie grew up in Van Kleek Hill, Ontario. Her parents were small scale market gardeners (raspberries, vegetables and bedding plants). Connie was an equestrian and showed her Tennessee Walker and Standardbred at fairs in eastern Ontario and western Quebec. Rob is a 12 year resident of West Carleton, working within the high tech sector in Ottawa/Kanata. Prior to moving to Ottawa for school, he was raised in a small farming community in Southern Ontario. Growing up, Rob spent a lot of time on his grandparents' farm and working on his uncles' farms. He also spent every summer helping his parents plant, maintain, and harvest their garden. Rob feels that it is important to continue growing in his own garden for his family, learning new techniques, and sharing some of what they harvest so that others can learn the importance of growing food. Dr. Bruce received his MD from UWO, and established a family practice (and a family) with Dr. Carol Bruce in Carp Ontario in 1973. He was Chief of Staff ,Queensway-Carleton Hospital, Lead Physician West Carleton FHT, (awarded Family Practice of the Year, 2010), received the Ontario “Physicians Care Award”, carried the Olympic Torch for the CMA, received “Family Physician of the Year” for the Champlain Region and the Order of Ottawa, both in 2013. 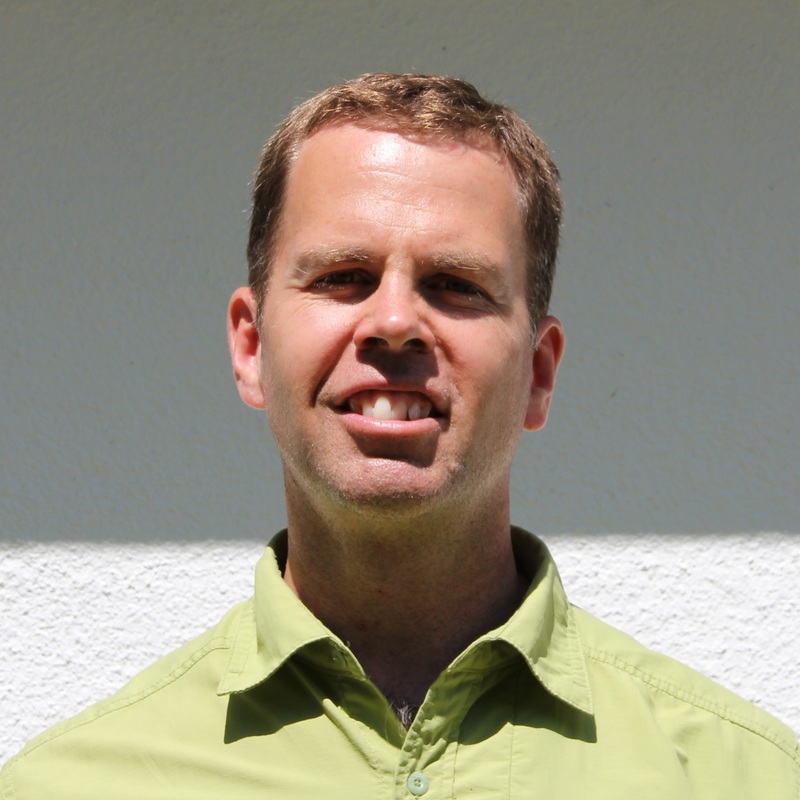 Professionally, he does primary care clinical work, planning, and research, leads a local Primary Care Network, works on various LHIN and MOHLTC committees and was a clinical running instructor. He leads the “Physical Activity and Therapeutic Exercise” team for the West Carleton Family Health Team, and is the clinical lead for a Community paramedic program embedded in the WCFHT. As co-chair of the "Rural Healthy Living Coalition" (RHLC), nutrition, food equity and food insecurity were important agenda topics. This lead to the development of a working group of local food experts and advocates, and eventually spawned the development of the Deep Roots Food Hub.